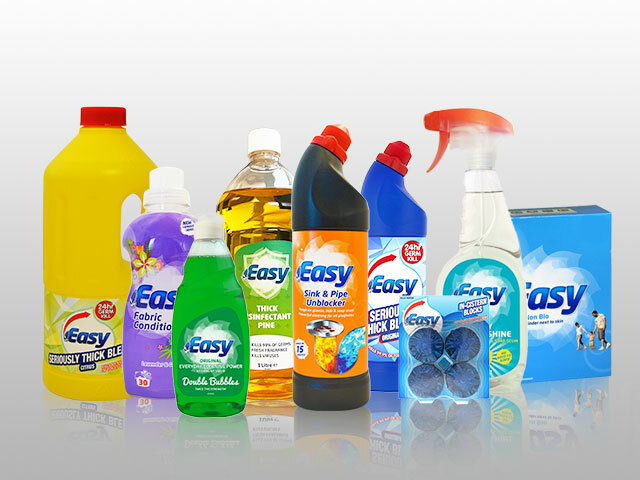 Easy Cleaning Solutions are experts in private label household cleaning solutions, blending chemicals, packing, filling and design. We will work with you to identify the products you require and to develop the detailed specifications appropriate for your consumers. Our experience and commitment to quality and innovation provides the ability to successfully partner to build your brand and to consistently exceed your expectations. 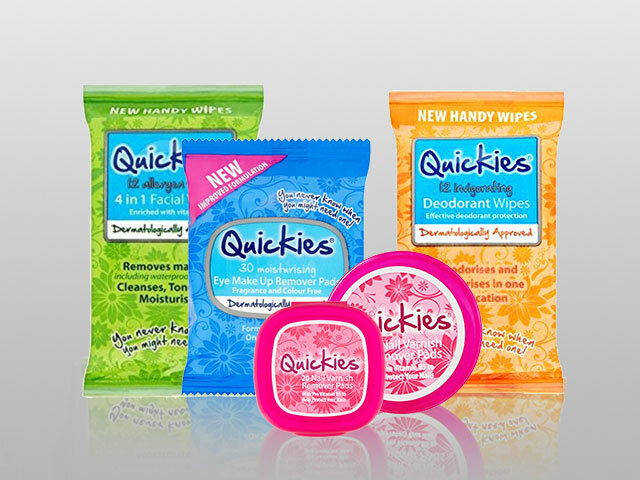 We have developed a number of high quality sustainable packaging options to provide national brand equivalent look and feel. We maintain a large library of liquid, powder and cistern block formulas created over 150 years of research and development and our chemists can customise our formulations to create the perfect solution for your private label products. Our experienced technical team constantly monitor the latest sustainable raw material developments: Sourcing globally, we audit each accredited supplier to ensure we use the most cost effective and sustainable ingredients in our formulations. 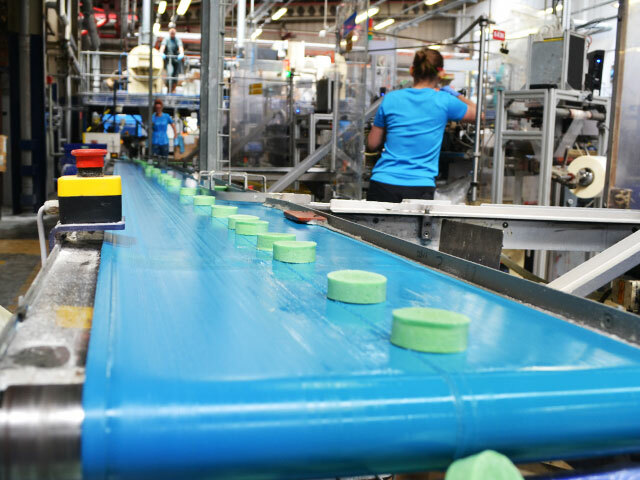 We will work closely with you to ensure that every product meets the performance, sustainability, and safety criteria that we jointly agree. 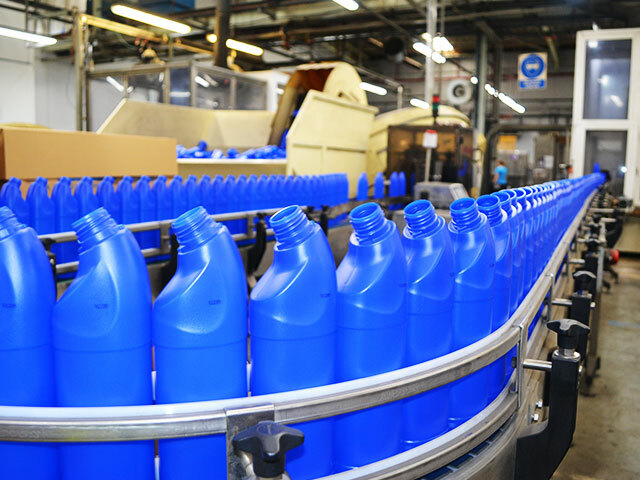 We work closely across the supply chain to ensure we fully comply with all labelling and formulation specifications, and work with third party testing laboratories and compliance specialists to perform safety evaluations and consumer performance reviews.